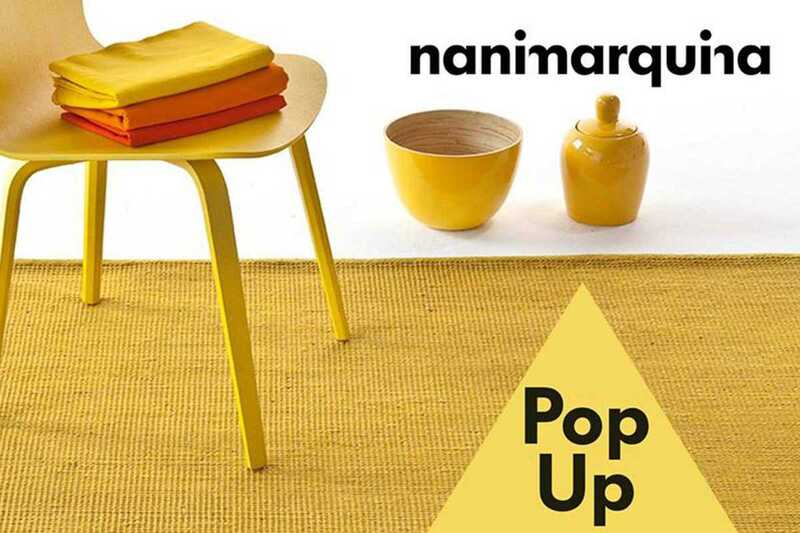 Nanimarquina return with another holiday market at Poblenou creative space Espacio 88. Nanimarquina is an independent brand which makes colorful rugs, cushions, blankets and home décor items. They’ll be offering discounts up to 80%.